On April 23rd, people across the UK got together to celebrate St George’s Day. 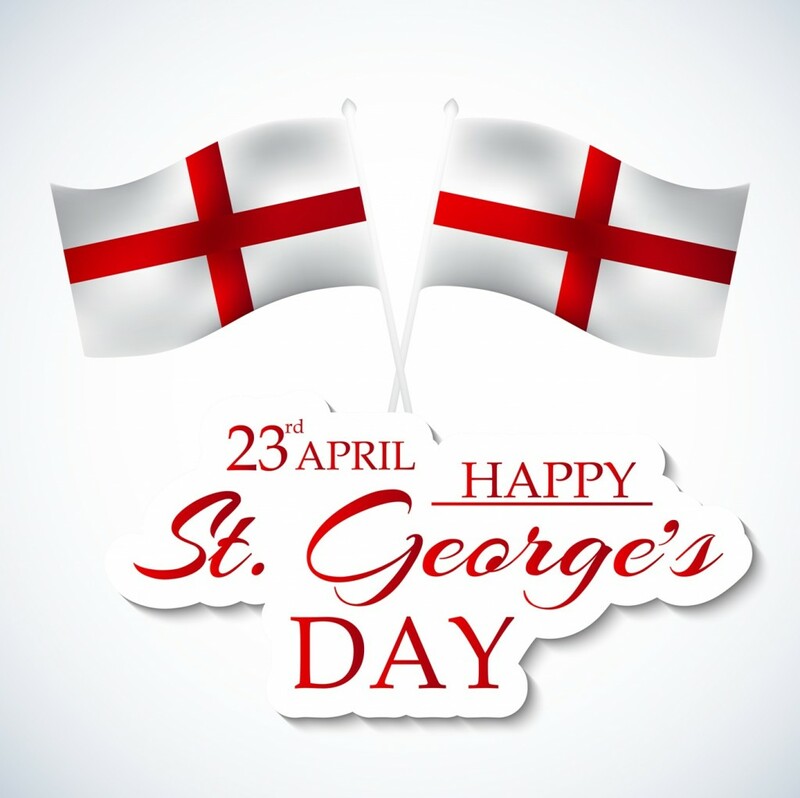 St George is the patron saint of England and scouts, soldiers, archers, cavalry farmers and field workers. St George was a Roman soldier who protested against the torture of Christians, dying for his beliefs. The popularity of St George in England is said to have begun when the Normans saw him in a vision and were victorious. While the day isn’t celebrated as widely as it once was, celebrations are still seen throughout London, by scout groups across the country and by the British military. This year, the main celebration at Trafalgar Square in London had a Shakespearean theme, marking the 400th anniversary of William Shakespeare’s death. The event included a feast of English food, live music and a range of free activities. Live cookery demonstrations took place, with stalls selling mouth-watering treats, a beautiful banqueting area and a host of indoor and outdoor family games. In addition to this, Southbank was transformed into a celebratory walk through The Complete Works of the bard, showing 37 specially-created short films. Don’t worry if you missed out though, as Shakespeare’s Globe is hosting a year-long series of events, talks, lectures and special performances, as well as an exhibition, to mark this anniversary. Of course, London has so many events that you can enjoy all year round. An immersive wine-tasting tour led by acclaimed historian and broadcaster Dr Matthew Green lets you experience the sights, sounds and tastes of late medieval London. This event is held every few months, with your day being brought to life by actors hidden en-route, as you learn the history of the great city on this wine tour.